Each student will find their passion, path, and purpose and graduate from FCPS college/career ready. 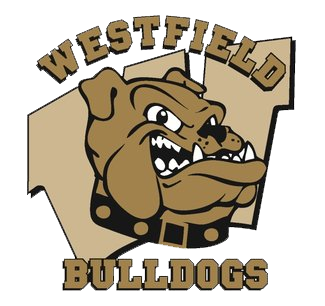 As dynamic educational leaders, the Westfield High School professional school counselors will facilitate open and equal access to opportunities for each student to learn and grow through collaboration, individual counseling, group counseling, and classroom guidance. We will collaborate with students, parents/guardians, school staff, and community members in order to best meet the needs of all students. Our holistic school counseling program will focus on the following three domains: personal/social, academic, and career/college. Our services will help promote the skills necessary for success in the 21st century. These skills include self-advocacy, critical thinking, communication, problem-solving, collaboration, creativity and social/emotional wellness. The Career Center provides information to help students explore educational and career options, make realistic career decisions, and establish career goals. Information about students who are new to Westfield HS AND new to FCPS. SAT testing, AP testing, and end of school year testing dates, locations, and times.